Is the model discussion thread up yet. 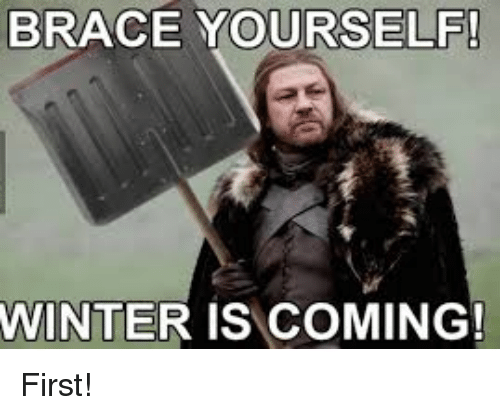 No, we’re still in Autumn and the FI thread combines Summer/Autumn this time around. Any long range models are posted here when appropriate. Sryanbruen what are your thoughts on the chances of some cold weather (ie. snowy weather ) happening before Christmas? Will try and give a detailed response when possible, don’t have any strong thoughts on such happening, in fact quite the opposite. Sorry to sound like a Scrooge. As for Christmas itself, that’s very random. Even in mild and or wet December’s, a white Christmas can occur. The whitest Christmas in the last 50 years in terms of snow falling in places was 2004 which was in an otherwise mild December and a forgettable Winter too. 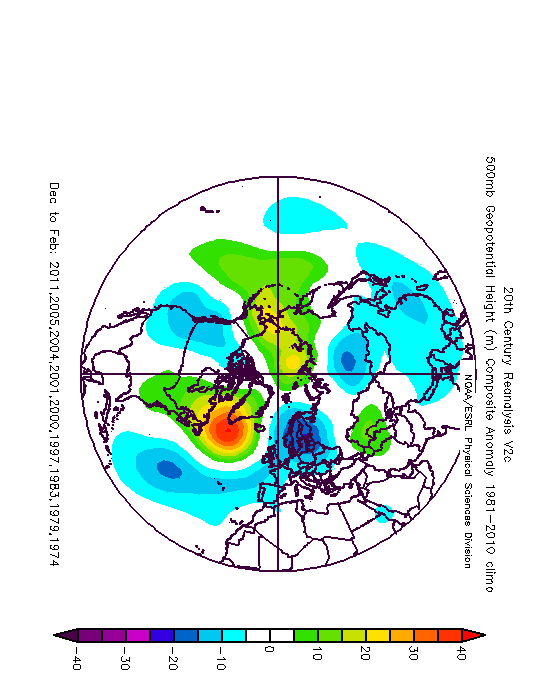 1993 was another example in a mild and very wet December. What's even better is that the model update was an ensemble mean... so that means a good few runs were even better (to be balanced though a smaller number of runs were probably not as good). 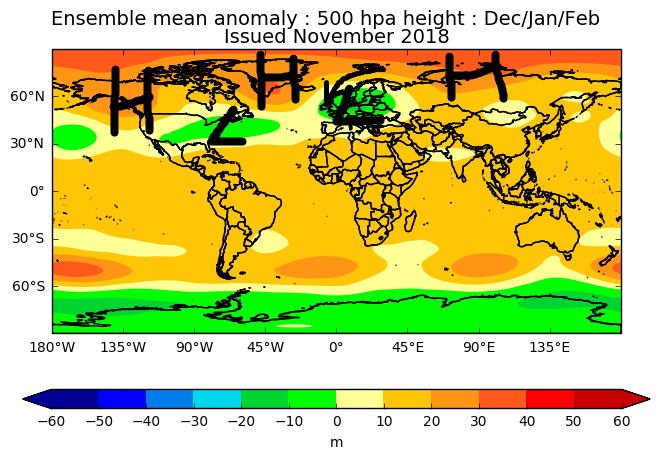 Yes, the UKMO Glosea5 November update is absolutely mind blowing for this Winter (Dec-Jan-Feb), lots of northerly and easterly winds with a strong Greenland High which gets only stronger for the Jan-Feb-Mar period at the same time! Usual caveats apply here as ever with long range forecasting though, just be aware! Reminds me of December 2010. Stratosphere signals are looking decent for future cold with some minor disruptions. Remember, a SSW is not required nor does it guarantee cold for us. Late 2010 did not have a SSW! The troposphere and stratosphere were just very nice to us in 2010. Well, certainly a new pattern has emerged across the model suites in the last 48 hours which is suggesting a cool down toward month's end. To my eye what I am seeing is the establishment of high pressure over southern scandanavia, which will lead to cool and foggy conditions for Ireland. As yet, this 'scandy high' as modelled is not a snow machine, or anything of the sorts, the high pressure cell is not sufficiently north and west in the model outputs for that. 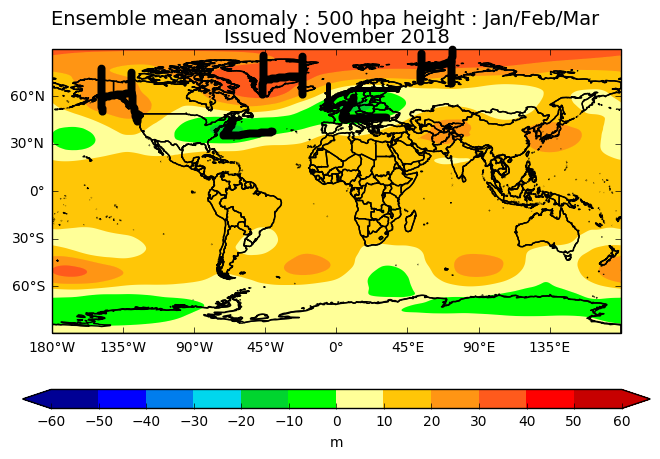 However, it is suggesting a major cooldown for continental europe, which will help in colder offerings to these climes down the line if the blocked theme establishes and continues. 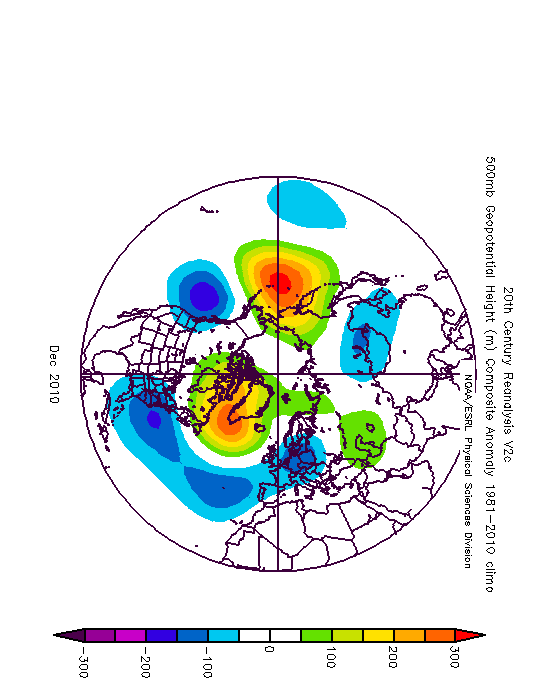 Winter synoptic watching is just about kicking off for me. From this point on i will be watching the outputs. Saddle up. Who knows, we could have a repeat of 8 years ago, but a lot of model watching to go, nothing certain. Good November snow really needs strong North/North Easterlies. It's not really until December that a continental easterly will deliver. At least the raging Atlantic seems to be gone on the charts!